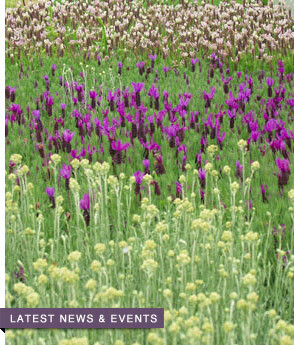 Victor Gonzales will present tips for growing lavender on the Olympic Peninsula at noon Thursday, June 23. The presentation will be in the county commissioners’ meeting room (160) at the Clallam County Courthouse, 223 E. Fourth St. It is part of the “Green Thumb Garden Tips” brown bag series sponsored by the WSU Clallam County Master Gardeners. 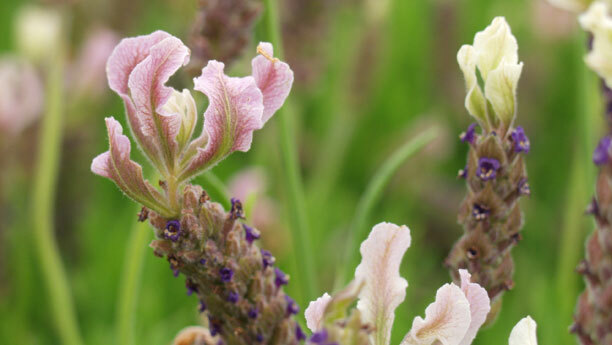 Gonzales will discuss how to select a variety of lavender that is suited for drying, culinary use or the landscaping needs of the home gardener. He will offer descriptions of best practices of planting, including soil, irrigation, sunlight and spacing requirements, and explain the right way and best time for trimming lavender plants.